Part of the Status "Club" line of cardio products the T655 Treadmill features the 5hp EcoPowr drive system. 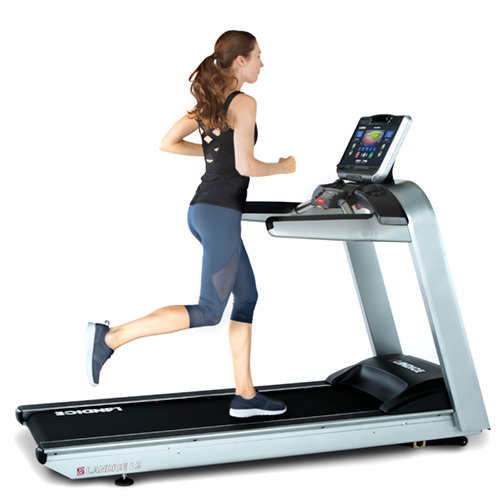 The T655 Treadmill offers a self-lubricating belt system, heavy duty frame with a sturdy running platform, an Energy Smart™ idle feature and a wide range of display and workout programs. The T645 Treadmill has all the features of the club treadmill with a 4hp EcoPowr motor, self lubricating deck, strong warranty SportsArt treadmills offer a self-lubricating belt system, heavy duty frame with a sturdy running platform, an Energy Smart™ idle feature and a wide range of display and workout programs. 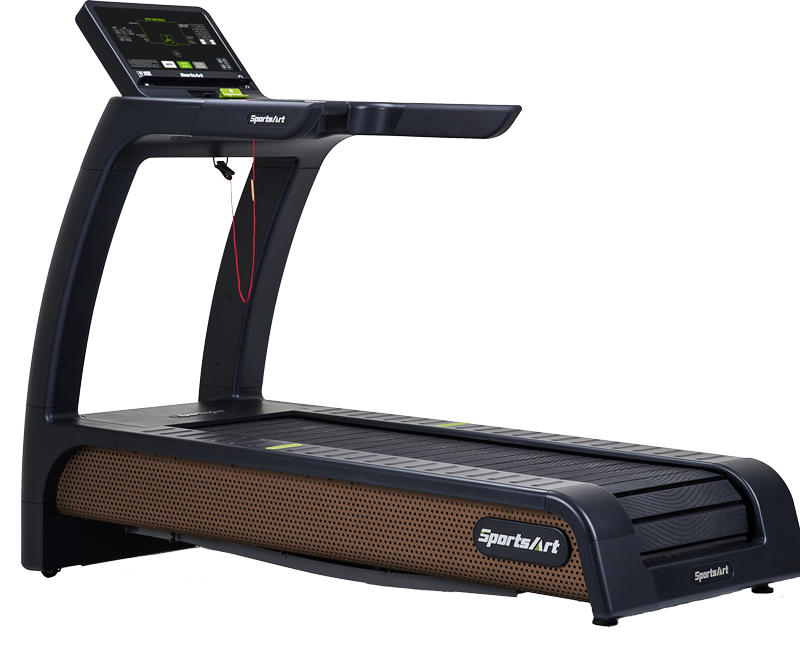 SportsArt Foundation Series light commercial treadmill line continues to set industry standards in both unique design and bio-mechanic excellence. Our industrial-quality manufacturing provides dependability and functionality year after year. 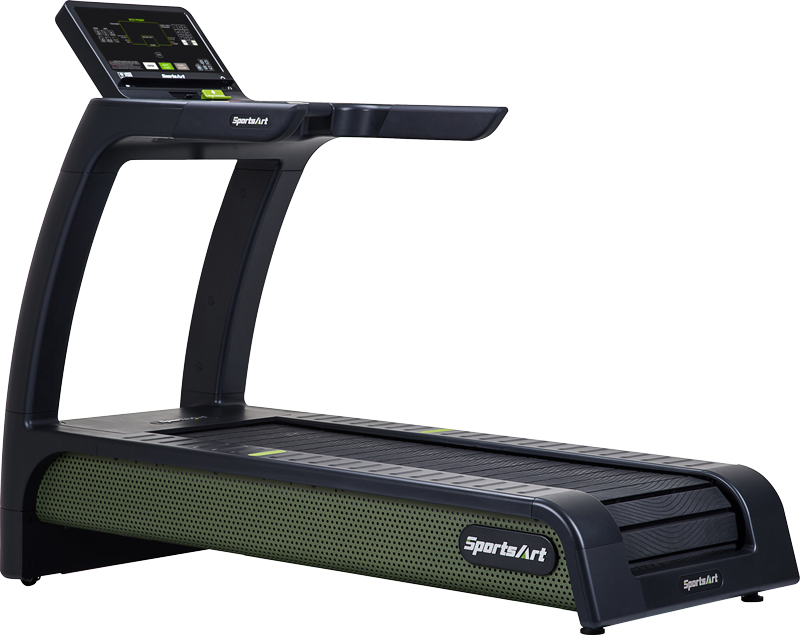 SportsArt Foundation Series light commercial and residential treadmills continues to set industry standards in both unique design and bio-mechanic excellence. Our industrial-quality manufacturing provides dependability and functionality year after year. SportsArt Foundation Series light commercial and residential cardio line continues to set industry standards in both unique design and biomechanic excellence. Our industrial-quality manufacturing provides dependability and functionality year after year. SportsArt ECO-NATURAL™ line is the embodiment of design, technology, sustainability, and cardiovascular excellence. The sleek angles and premium features combine with a state of the art motor to produce the most engaging and energy saving workout that users can feel good about. 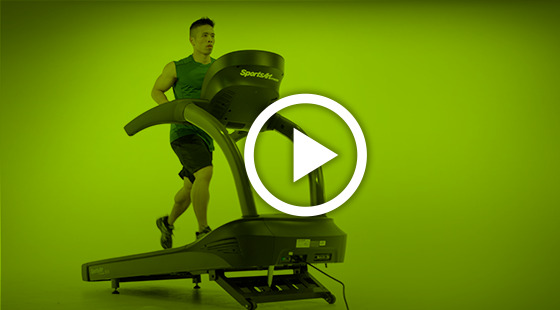 The T656 is our top of the line treadmill with -3 to 15% incline range, 0.1 to 15 mph speed range, ECO-DRIVE™ motor that uses 32% less energy than a standard motor, and an optional 19-inch SENZA™ display that will be sure to meet any user’s needs. 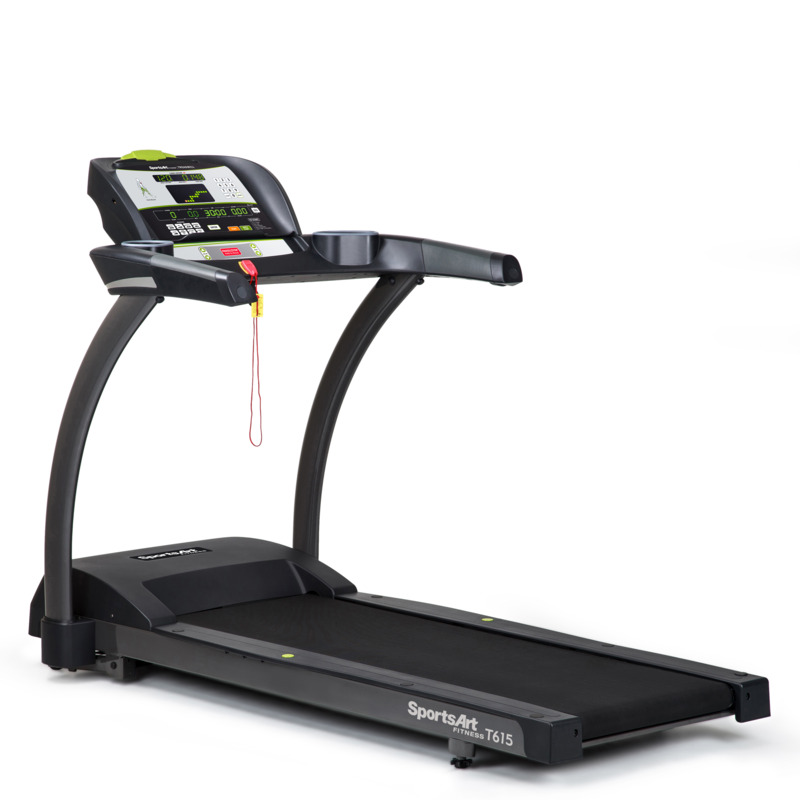 The new N685 non-motorized, completely self-powered treadmill from SportsArt boasts a sleek design that combines supremely low friction and flat-slat belt to create an approachable unit that feels remarkably natural and comfortable. Utilizing both mechanical and electrical braking systems the N685 allows walking, jogging, running, sprinting or sled pushing features that cater to a broad spectrum of users, from deconditioned to elite athletes. Designed specifically for high-volume usage in health club settings, the L7 Club Treadmill is ideal for walkers, joggers, and serious runners alike. It offers a 20” x 58” running surface, 2 ½” steel rollers, and 400 pound user weight capacity. For the most demanding settings, the L9 Club is the highest-quality treadmill available anywhere. Engineered for the serious runner, its large 22" x 63" running surface, thick 3 ½” steel rollers and up to 500 pound user weight capacity will handle even the harshest institutional needs. The L10 is our newest treadmill specifically designed for demanding club environments. With its 5-horspower AC drive, the L10 is the perfect complement to any commercial setting. Its sleek design and durable construction are trademark elements to Landice’s engineering heritage, making it the machine you can depend upon. 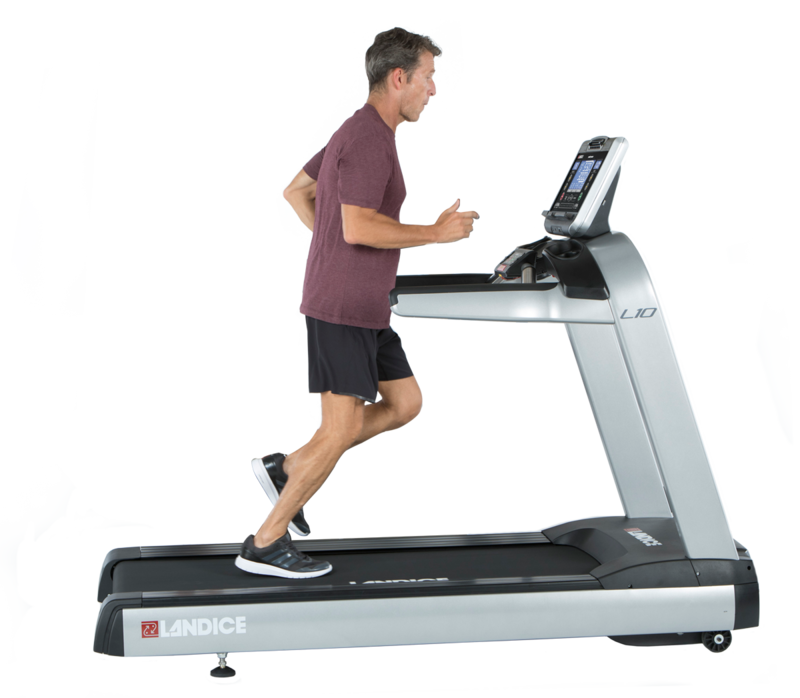 As part of the Limited series of treadmills, the L8 is engineered for facilities where usage is 5 hours or less a day in a non-dues paying facility. 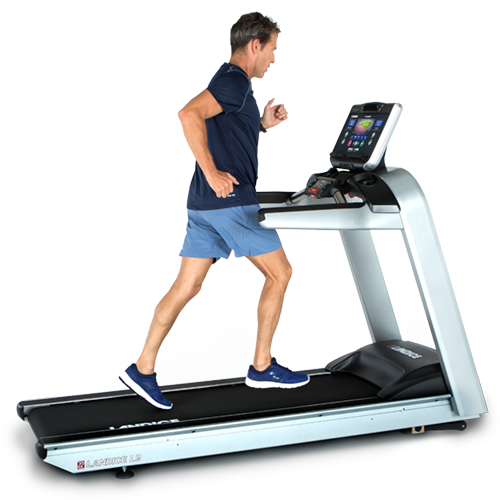 The L8 LTD Treadmill provides a longer and wider running surface for the more serious user, with a 22” x 63” running surface. What’s the real cost of a treadmill? When you buy from SportsArt, you’re getting the lowest cost of ownership in class. 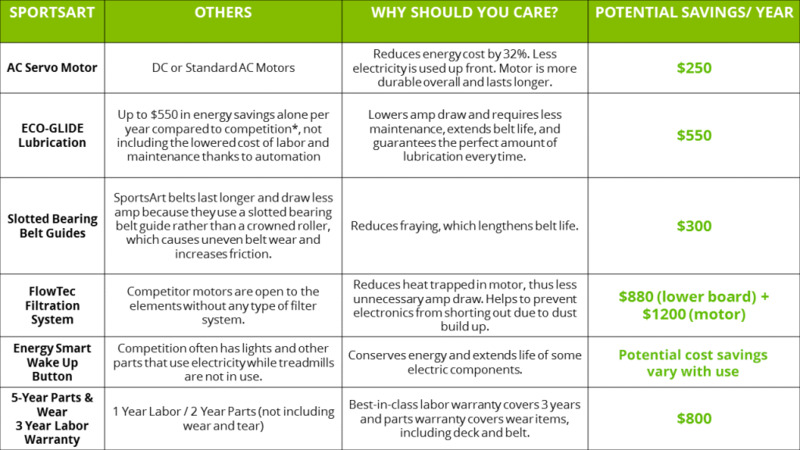 The combination of our low energy/self-sustaining technology and best-in-class warranty will save you dollars down the road, and keep you running worry free for years to come.